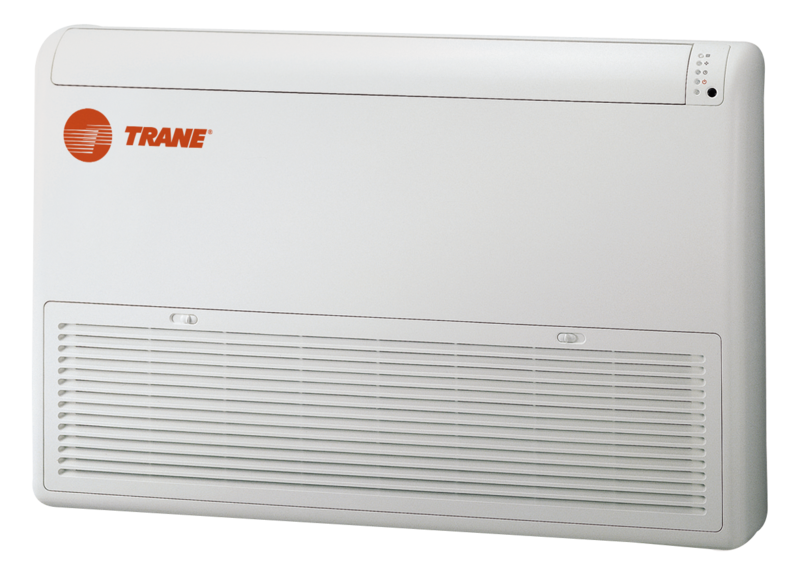 Our new portfolio of single-zone ductless solutions brings legendary Trane reliability and exceptional ductless efficiency to smaller spaces. 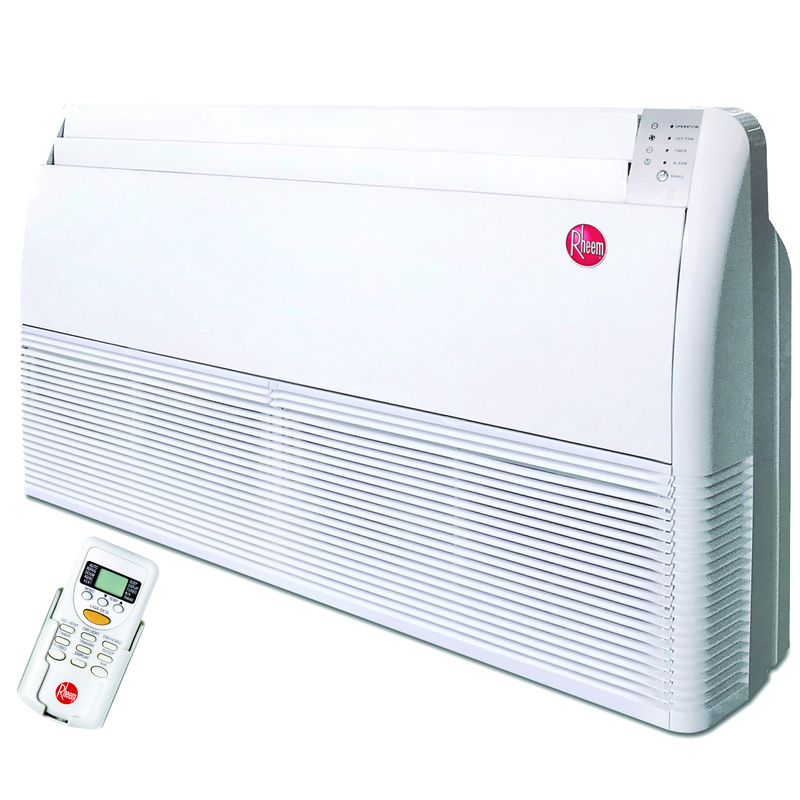 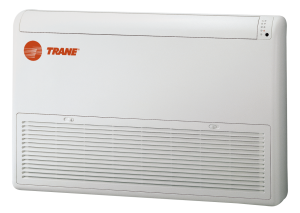 Serving applications with cooling needs of up to 4 tons, Trane® single-zone ductless solutions match one outdoor condensing unit with one indoor fan coil unit, offering simpler, faster, lower-cost installations. 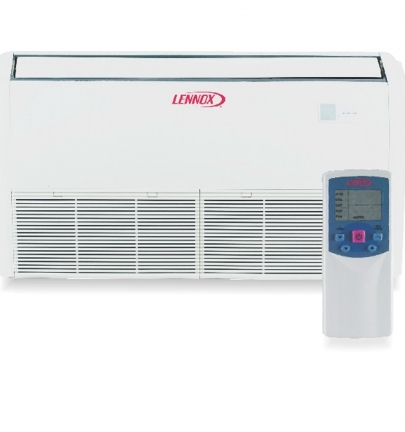 is the only heating and cooling solution to combine the zoning and energy advantages of variable refrigerant flow with the unparalleled knowledge and expertise of Lennox. It’s an expert solution from the name you trust.